Do Not Spend $1000 On A Phone – Ever! $1000. It’s quite a bit or money for most families. It’s more money than most families will spend on their next computer. It’s more money than smart families spend on their cellular bill for a year. $1000. 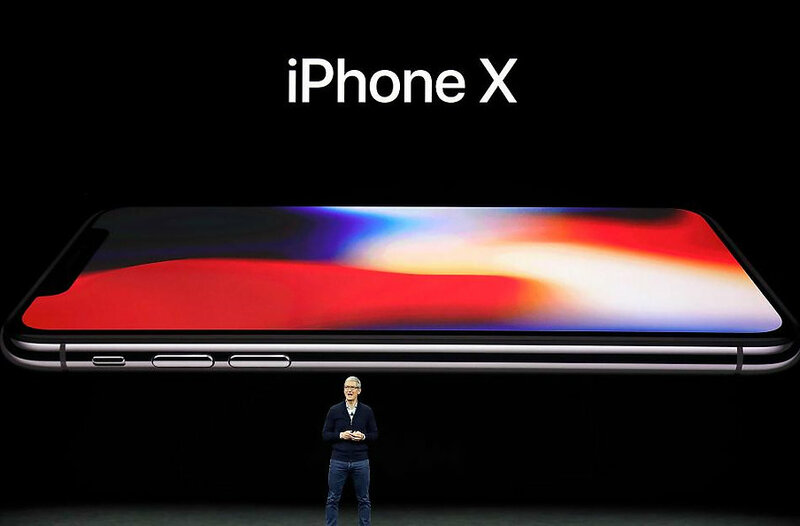 It’s the price of the new iPhone X. It’s $1000 that nobody should spend on a phone, even if it is the greatest iPhone ever. With nothing down, that $1000 phone will end up costing $41.63 a month, or more than an unlimited line of service on a T-Mobile family plan. $1000. What could you do with it. For starters, check out phones like the Motorola Moto e4+. You can land 5 of these great devices for less than $1000. In fact, for less than cost of one iPhone X per month, you can outfit a family of 4 with Moto e4+‘s. That’s a 5.5″ toting, 13 MP shooting, fingerprint sensor unlocking, 5000 mAh battery blasting device that will be phenomenal in hand for quite some time to come. Taking a closer look at the Moto e4+, or even it’s more powerful sibling the Moto e5, is something many users should do before signing up for a big monthly payment. 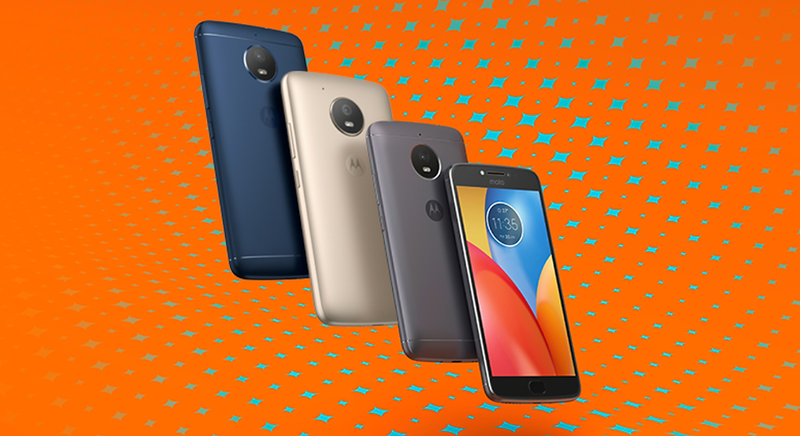 The Moto e4+ not only features the screen, camera and battery life that today’s users demand, but Motorola has also built in even more to their value line in 2017. Flagship level specs like TurboCharge, which will recover hours of battery life in just minutes of charging, being loaded with the latest version of Android right out of the box, and even a front facing “selfie flash” for taking those must have photos with friends in even the lowest light settings. The Moto e4+ does it all, and does it all day long. When it comes right down to it, the modern day technological miracles like the iPhone X, may be flashy and fun – and something to brag about spending $1000 on – but in all honesty, a sub $200 phone with the performance level of the Moto e4+ is going to be more than enough device for almost every user out there. Still, some will feel the need to spend $1000 on a phone, hopefully you won’t fall victim to Keeping Up With The Jones’ and decide that you can get by with a bit lower cost devices.